Vertigo Auto Flowering Feminized Cannabis Seeds by Paradise Seedbank of Amsterdam fame! This Dutch seedbank has won over 25 cannabis cups with numerous marijuana strains. Well respected throughout the medical marijuana community, paradise pot and weed seeds are available in both female and regular. The female cannabis seeds are all F1 and vigorous, often recommended in Medicinal Marijuana Dispensaries throughout the world. Vertigo is one of our latest varieties. It originates from a fine Indica / Sativa hybrid, which is chosen for its splendid characteristics, its fruity intense flavour, and fast to finish growth. 3 generations of breeding resulted in stable uniform plants. The flowers are coated in resin and as potent as auto flowering strains can get. Auto flowering potential has only been discovered a few years ago, but until now has not been developed to its full. With Vertigo we believe we showcase that it is possible to have very high quality medicinal marijuana in an automatic variety. These plants can reach the height of 1 meter or taller. It has a strong effect. An impressive production of resinous citric fruity aromatic flowers. A fast to finish variety, in approximately 60 days excellent for commercial growers. 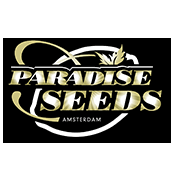 Paradise Seeds was born in Amsterdam in 1994 although founder of the company, Luc, started collecting seeds for a few years before. The seeds were brought to him by friends returning from travels to cannabis hot spots in India, Colombia, Africa and Afghanistan. He began to experiment and by the early Nineties, Luc’s seeds were attracting the attention of growers and smokers alike in Amsterdam. The demand for Luc’s seeds grew so much that in 1994, he officially established Paradise Seeds. The company began with 5 official strains – including Dutch Dragon and Sensi Star. The aim of the company has always been to produce cannabis strains that combine potency with flavour and taste. Since their humble beginnings, Paradise Seeds have invested in building up a strong strain base, selecting and crossing only the best plants from the many thousands they have grown over the years. There is a handful of strains that have retained their popularity since they were first released into the Paradise Seeds collection. Wappa is definitely a favourite for its all-round performance, and of course Sensi Star has been a big favorite and is a multiple cup winner. As for Auto’s, their Pandora and Auto Wappa are very popular. While some of Paradise Seeds more recent varieties, the Durga Mata ll CBD and Nebula ll CBD strains have been well received by medical users with their high CBD content. Paradise Seeds are constantly running numerous breeding programs to ensure that new strains are in development all the time. The famous breeders also contribute to the medical cannabis industry through many charitable projects like the Daya Foundation and the Medical Cannabis Bike Tour.  Paradise Seeds are one of the most awarded seed banks in history and they not only have a large trophy cabinet, but a large selection of superb strains, all of which you can buy from Seedsman.